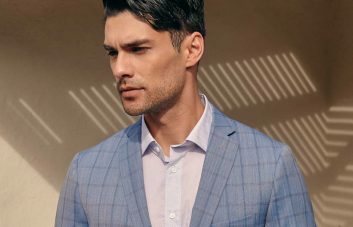 For some, casual Friday is the day everyone in the office looks forward to the most, but for others, forgoing the standard suit and tie for something a little more off-the-cuff can be a daunting task. 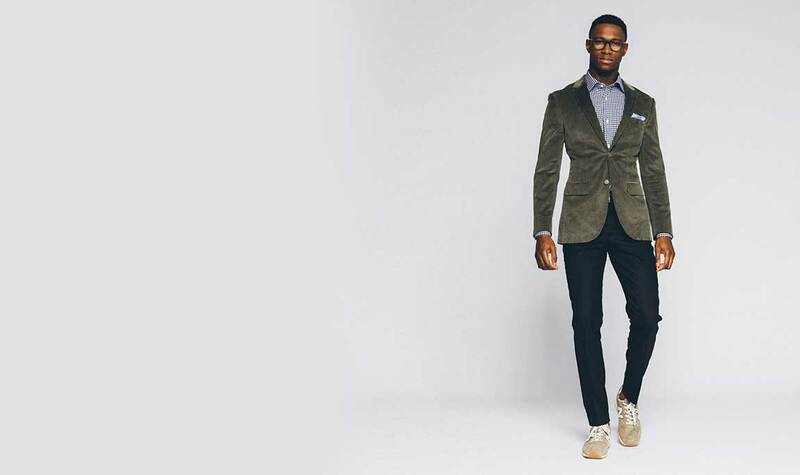 Business casual can be a great opportunity to have some fun with your wardrobe and show off your personal style, but misunderstanding the dress code can mean you show up underdressed and uncomfortable. 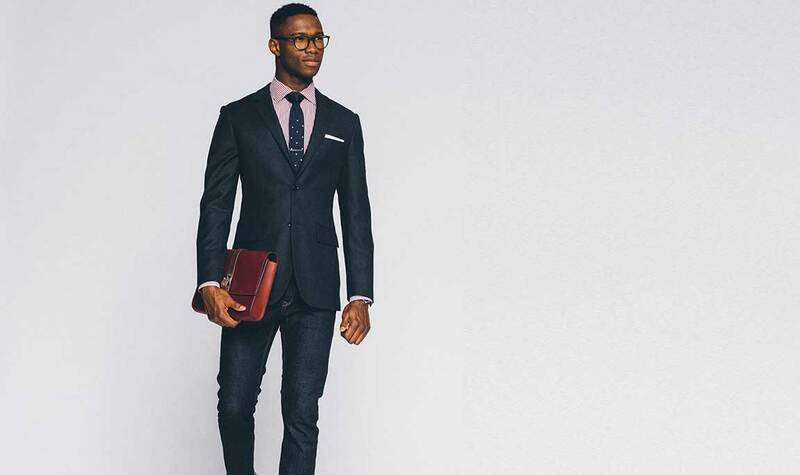 Here are a few simple tips to help you nail the dress code. When you keep in mind that simplicity is the ultimate form of sophistication, it makes business casual a whole lot easier. Take a few pieces that you know always work and then routinely switch them up. Think tailored suit, not in the usual navy or charcoal, but in a blue or khaki. 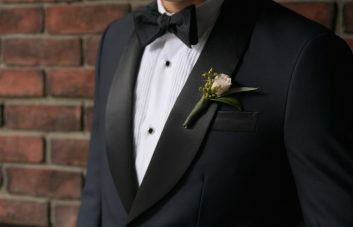 That way you won’t come across as too formal and you can interchange the pieces with other outfits during the week. Jeans are, in fact, totally appropriate, just as long as they are well-fitted and the darkest wash possible. It’s true that office dress code standards may have become a little less formal over the years, but the way you dress sends an important message about your professionalism, so you want to get it right. 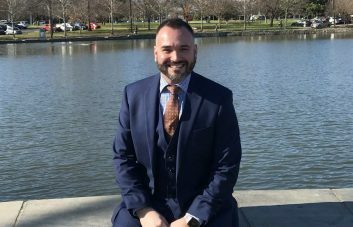 Most people will stick to the neutral business colours of grey, black and white during the workweek, but business casual allows for some room for play. This is your opportunity to integrate some pops of colour and play around with accessories. A red cashmere V-neck sweater under a gray blazer will hit the nail on the head (when you take off your blazer, push up the sweater sleeves to keep your watch and shirt cuff in view), or something small like a geometric pocket square will do the trick. Keep the shoes casual but sophisticated—polished brown loafers, for example—and keep your laptop in a sleek leather briefcase, messenger bag, or satchel. In addition to having some wiggle room with colors, business casual also allows for textures and patterns not usually seen in the Monday morning boardroom meeting. Again, because everything is best in moderation, keep it to one standout texture. This could be a tweed jacket, a pair of straight-leg corduroy pants or even a linen or cotton blazer for the warmer months. If the idea of a textured fabric seems daunting, start by introducing some patterns into your outfits instead. 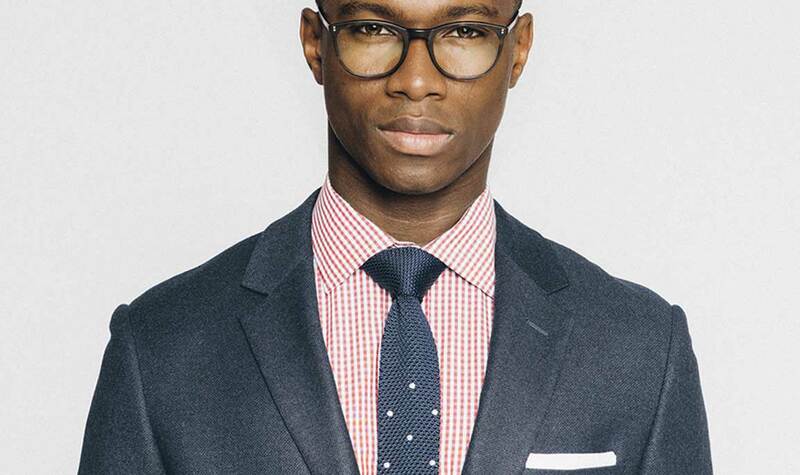 Try a gingham button-down or go with a polka dot tie and indigo jeans and walk into the office with confidence. Remembering these guidelines will make dress codes stress-free. Keeping things simple but having fun with standout pieces means that even though you’re dressed more casually, you still mean business.